Take just a short drive around Wyoming and you’ll see that it’s definitely a farming state. Cows are grazing not too far from public roadways, horses are hanging out in fields, and fuzzy sheep are enjoying Wyoming’s beautiful weather, particularly in the spring and summer months. But while all this livestock is definitely interesting to watch, there are times when they cause trouble for us on the road. Sheep and cows don’t always remain in their pasture, and horses sometimes stray from home. When that happens, livestock can end up on the road at the same time as vehicles. So what happens when the two meet in the most unfortunate way? Livestock, particularly larger animals such as cows and horses, can do a great deal of damage to vehicles. If drivers don’t see them and hit them full-force, it can also cause significant injury to people in the vehicle. The animals, unfortunately, can be injured or killed. All of this begs the question: who’s liable when someone is hurt after an accident caused by livestock? While ranchers may be able to allow cows roam freely, the same is not true for sheep. Sheep must be fenced in because it is understood that there is typically a herder that supervises the sheep. Meanwhile, there are many other animals that the law makes no mention of. Wyoming’s open range law, for example, makes no mention of horses. But Wyoming’s open range law may not answer all questions surrounding liability. Just because ranchers are allowed to take the risk of their livestock wandering out into the road, does that mean that motorists are going to be held liable if they crash into them? Maybe. It depends on the animal that was hit, and the road that was traveled on. Because Wyoming is an open range state, and the local government understands the risks associated with these animals meeting up with vehicles, signs are often posted indicating that the roadway is in an open range. Motorists should be aware that they may meet up with roaming cows. For example, if a sheep caused the accident, the sheep’s owner or keeper could be held liable for any property damage to the vehicle or injury to vehicle occupants. Remember, sheep must be contained within a fence on the rancher’s property. If the sheep is injured or killed, the driver won’t be held liable because of that same law. 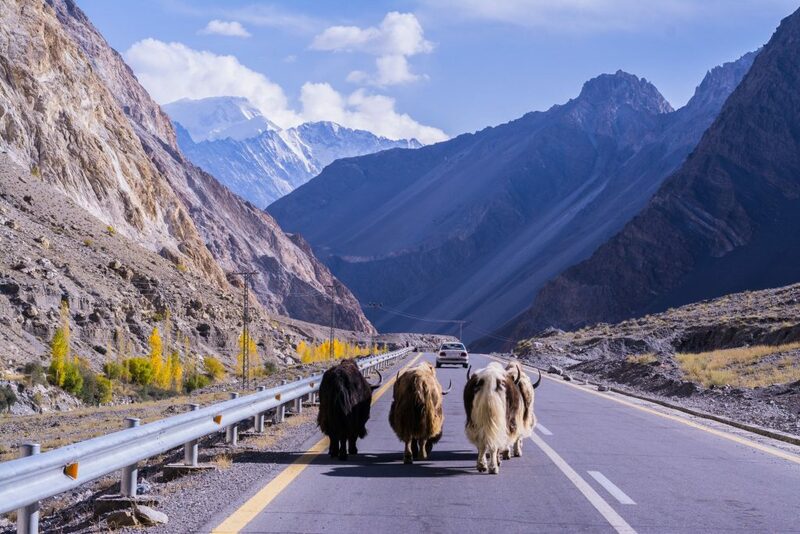 Add one more layer of confusion: if there are signs posted stating that the road is open range, and you’re driving lawfully, with an extra duty of care such as driving slowly, you may not necessarily be held liable if you hit a cow and injure or kill the animal. This is because the open range law does not provide a blanket of protection for either the driver or the rancher. Human negligence will still have to be determined and, when dealing with animals that are notoriously unpredictable (and unable to be held liable in a court of law), negligence can be difficult, if not impossible, to determine. The bottom line? Negligence and liability in these cases is almost always determined on a case-by-case basis. In other states, it’s usually the livestock owner who is held liable in a livestock-versus-car accident, making those claims fairly open and shut. But in Wyoming, it is not always so clear. And these accidents are very common. Wyoming police claim that they get at least one call a week from insurance companies asking who is liable! 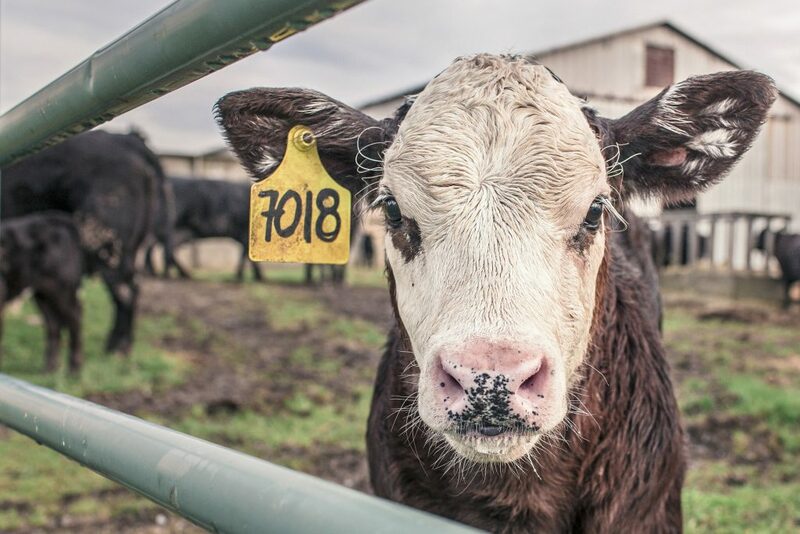 Because liability in a Wyoming livestock accident is not quite clear from the start, if you accidentally hit a cow (or sheep), you need to speak to an attorney who can help. At Steven Titus & Associates, P.C., our Gillette car accident attorney is familiar with Wyoming’s open range laws, and will be able to advise you whether or not the rancher can be held liable for your injuries and vehicle repairs. For a free case strategy session about your unique situation, give us a call at (307) 257-7800. How Safe Is Your Rideshare Driver? What Can Be Done About Wyoming’s Most Dangerous Intersections?